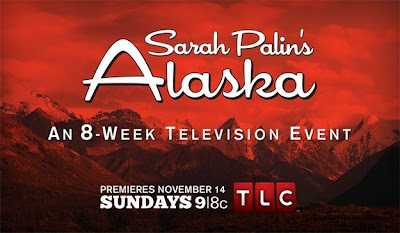 Tea party queen and small government aficionado, Sarah Palin, may have committed yet another act of hypocrisy - a producer of her reality series, "Sarah Palin's Alaska," is listed in an application seeking film production tax credits from the state. 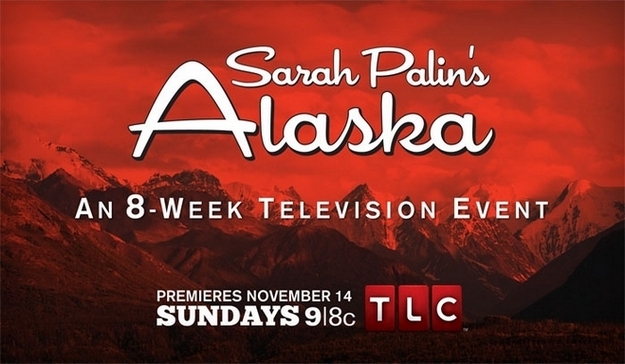 Baltazzi is credited in filmographies as a producer of three episodes in the eight-part TLC show featuring Palin, a former Alaska governor and the 2008 Republican vice presidential nominee. The series was produced by Mark Burnett of "Survivor" reality TV show fame. The series concluded in January, and a representative for the cable channel has said it was always intended to air for a single season only. Baltazzi told The Associated Press on Thursday that she worked on the series, and said it was the first time in years she's worked in Alaska. But she referred all other questions to Burnett's office, which did not immediately respond to requests for comment. Considering Baltazzi stated she had not worked in Alaska for years, it is pretty obvious the tax credits are related to Palin's program, but lets say Baltazzi's receives tax credits for a different production, using the same conservative logic surrounding government funds and abortion - if a medical provider were to receive any government money, even if they do not use that money to perform abortions, they are still considered using government subsidies to perform abortions - since Palin used a producer who saught tax credits, it is the same as if Palin's program saught taxpayer subsidies.